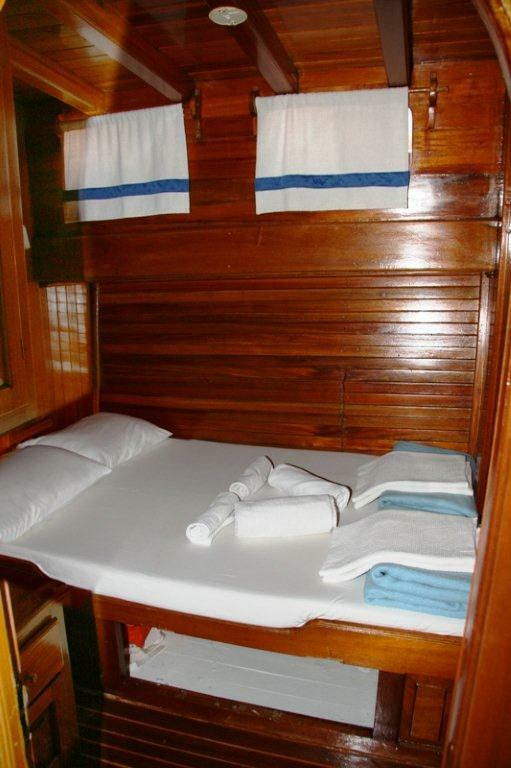 We provide regular type of gulets with 6 to 8 cabins without air-conditioning. 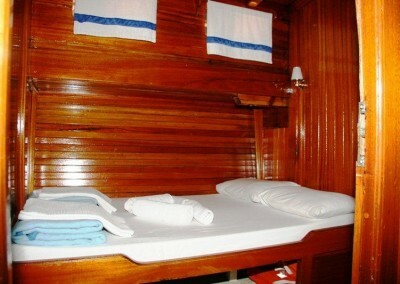 Each cabins have double beds and private wc/showers. 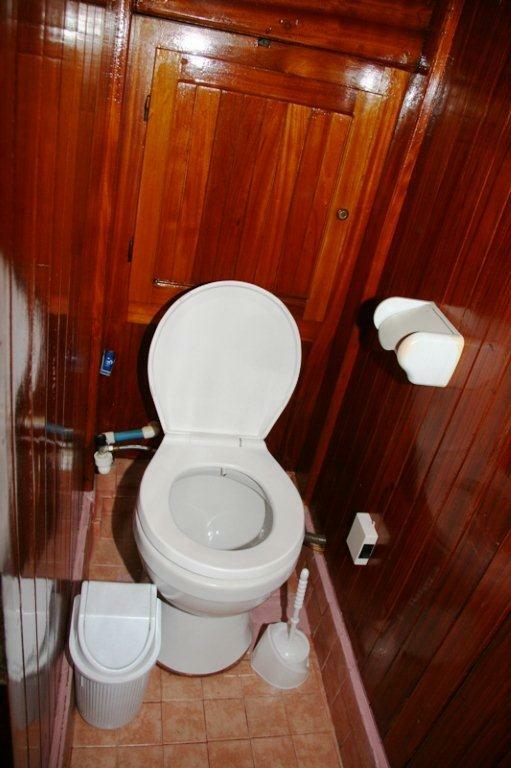 Maximum 16 people. 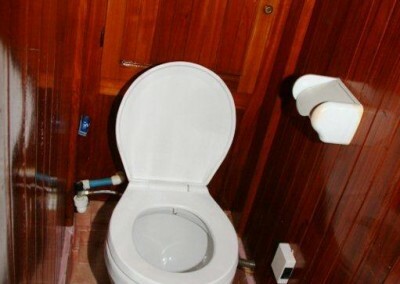 All tours are one week duration. Boarding starts at 15:30 p.m. from Bodrum Harbour. 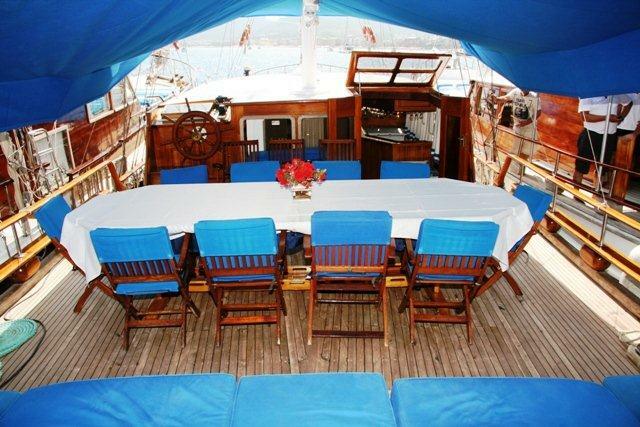 On the first day, our boat will be anchored at Bodrum Port for dinner and overnight stay. 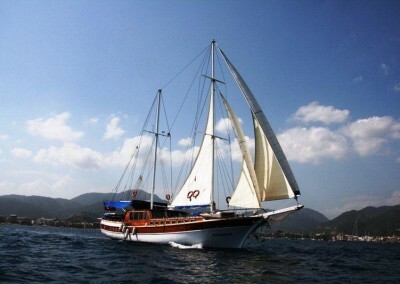 Bodrum has a history that goes back to the 12 th century B.C. The city which was called ‘Halicarnassus’ was the birthplace of Herodotus; the ‘Father of History’ who lived in the 5th century B.C. The ‘Mausoleum’ of King Mausolus (350 B.C.) which is one of the Seven Wonders of the World is in this city. The only structure that survived from the Classical Era is the Amphitheatre. 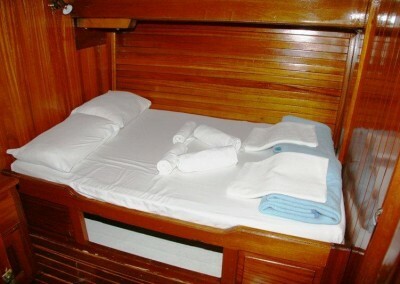 After breakfast, you will be informed about the cruise programme and the boat. Then we will set sail for Orak Island. Taking the opportunity to swim in the crystal-blue waters of Orak Island and to have lunch, we will sail to Çökertme, a small and lovely fishing town, for diner and overnight. 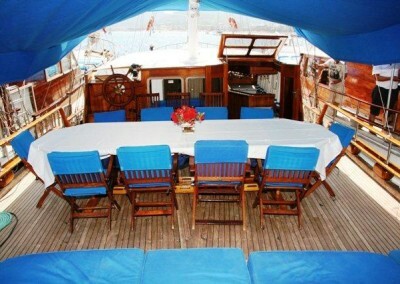 Before the breakfast in the early morning we will set sail for Seven Islands. You will be greeting another beautiful day in Seven Islands Region. 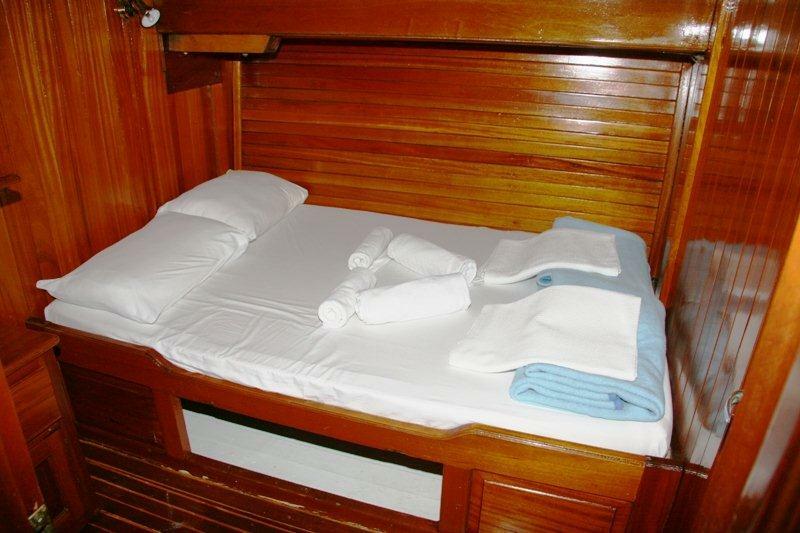 In the region full of many small islands and coral reef it is recommended that you should dive, swim, sleep and rest. 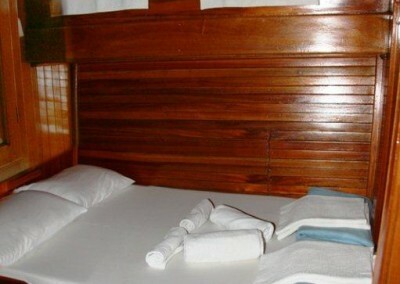 Our guests can also enjoy a walk in the forests surrounded with pine trees. 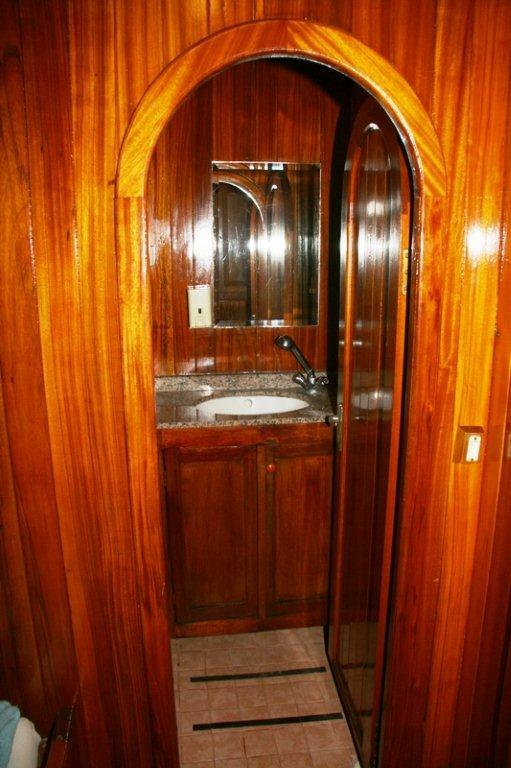 Our first stop in Seven Islands Region will be Kufre Bay. 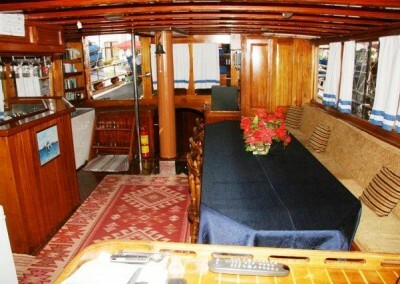 We will be anchoring at Uzun Liman (Long Port) for diner and overnight. 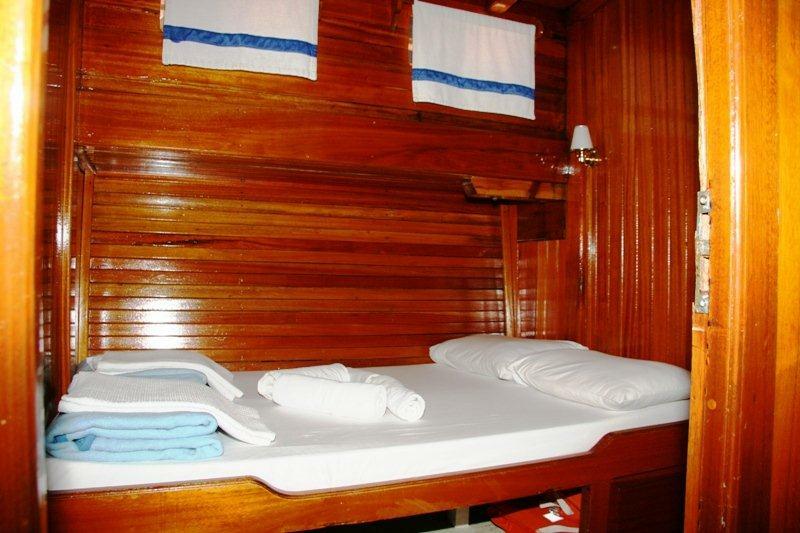 We will be anchoring at Tuzla Bay to enjoy a swim in blue waters.We will sail to Longoz Bay for lunch..After lunch you can enjoy a short walk in the forest .Then we will sail to English Port for dinner and overnight. After breakfast cruise to Sedir (Kedrae) island. This unique island with its small beach and unbelievable clear water is like an open-air museum.You can walk around the wrecks of pillars with antique writings on them or the ancient stones decorated with reliefs. 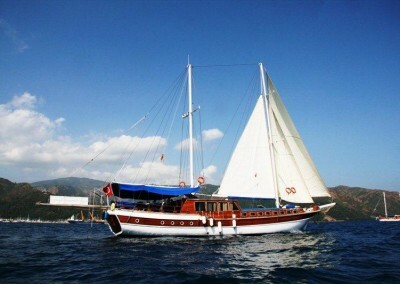 Then our boat will cruise to Karacasöğüt village for dinner and to spend the night. This lovely village is located 25 kms away from Marmaris. 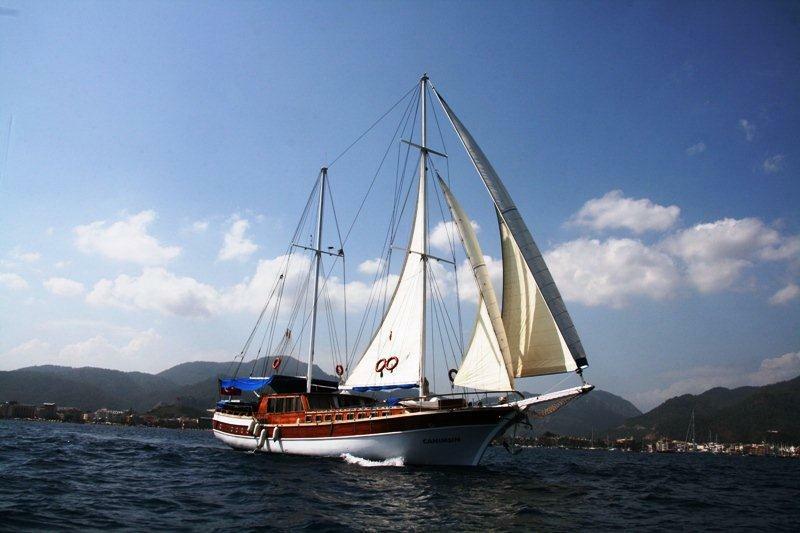 We will have optional tours to Marmaris or Dalyan-Caunos for those wishing to explore these places. 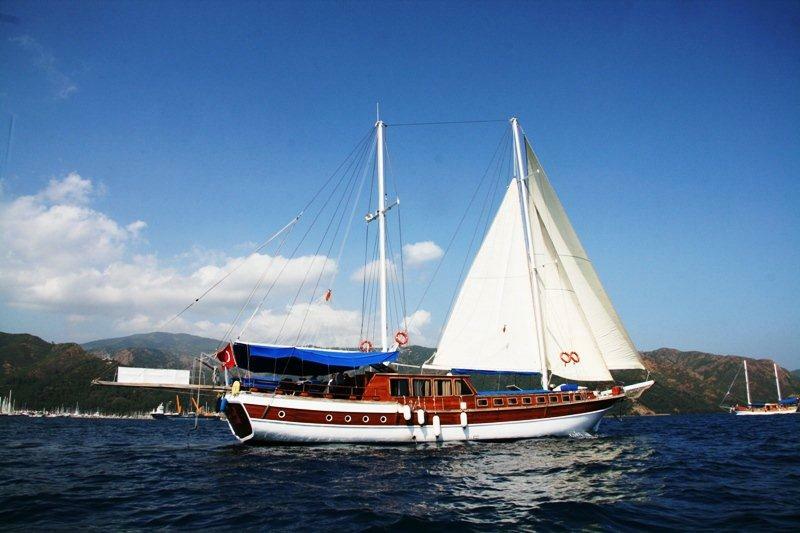 We set sail to Kargılı Bay early in the morning. 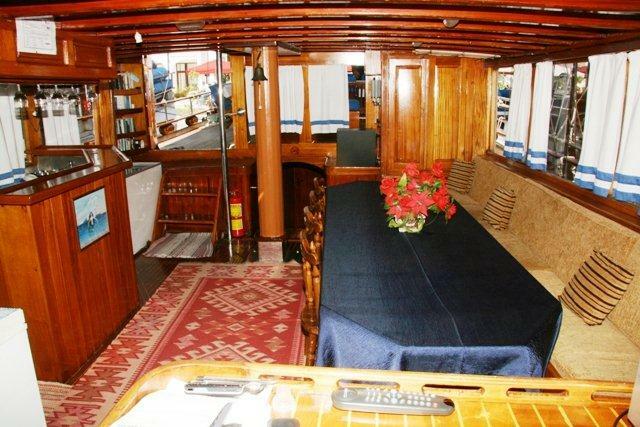 After lunch, we will be anchoring at Kisebükü (Alakışla). You will see the Byzantians’ ruins. We will spend the night in this lovely bay. 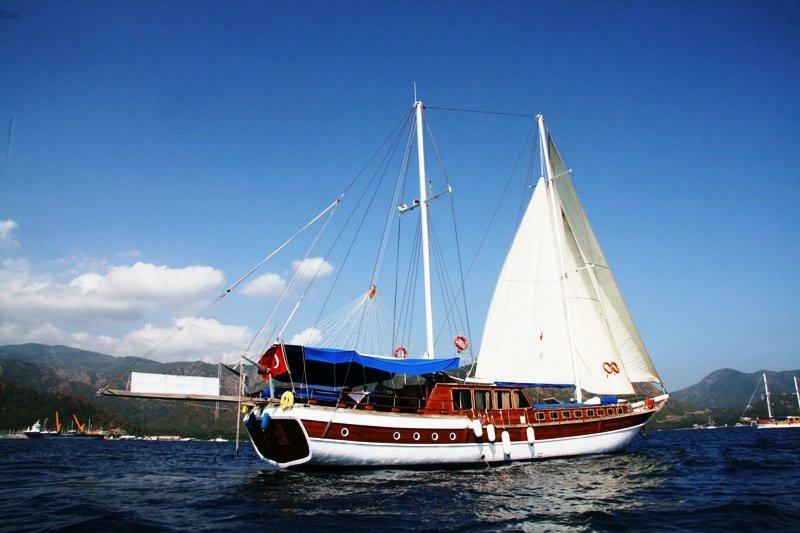 We will sail to Pabuçburnu after breakfast, for lunch. 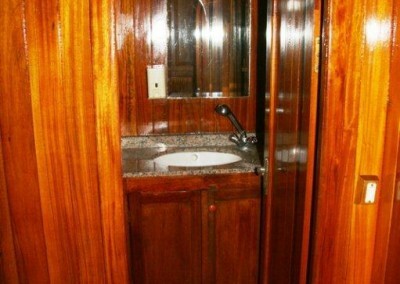 Tea will be served in Yalıçiftlik Bay. 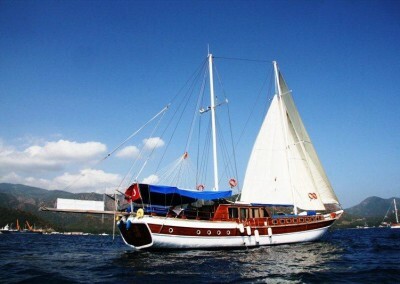 Then our boat will be sailing back to Bodrum Port for the last day’s dinner and overnight.